A friend (1) has just informed me of the fantastic Open Access Button plugin tool, a scheme started by medical students who were frustrated by research pay walls online. All you have to do is install the link on your toolbar and each time you come across a paper or article you cannot access you simply click the link. A side panel appears where you fill the boxes with the article URL, the digital object identifier (DOI), add a quick article description and add a reason why you need to access the research and then submit it. This then lets users, the public and professionals, know where research is being pay wall blocked and adds the link to a geographic map of the world informing other users of problems. It is hoped that the button will show the impact of academic pay walls on research dissemination and produce data on the worldwide distribution of access to research papers. 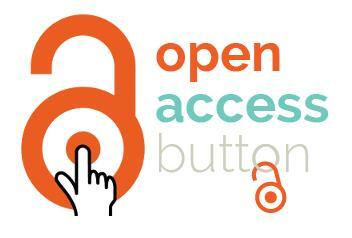 The Open Access Button logo (Image credit: David Carroll & Joseph McArthur/OAB). Also available is the fantastic Reddit scholar thread where you can request any article needed that is pay walled and another Reddit user will provide you with the article, usually within a very small time frame. This is a fantastic use of the combination of supply and demand for academic access to research articles by individuals who are dedicated to sharing resources. 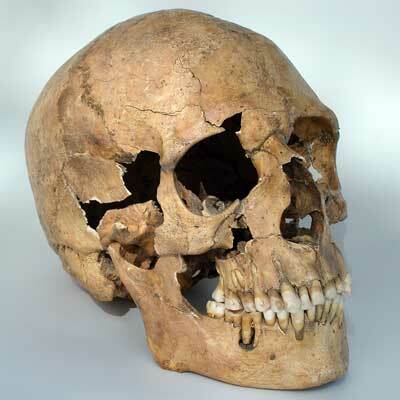 I’ve installed the open access plugin and it shall be used when I cannot access pay wall blocked articles to learn about the latest updates in human osteology and bioarchaeology. At the current moment I am finding a lot of articles I try to read are often blocked by pay walls, leaving only the abstract to tantalize me with the forbidden fruits of academic research. This is frustrating as I am trying to find articles relating to physical impairment in the past and I am finding that the knowledge is out there but it is locked beyond my means to access it. I have just used the button to report an article I could not access and, quite wonderfully, the plugin suggested several other articles to consider and other sites where I may find the article that I was originally looking for. (1.) My friend is one of three authors of the fantastic Scatterfeed blog, a site dedicated to science and nature. 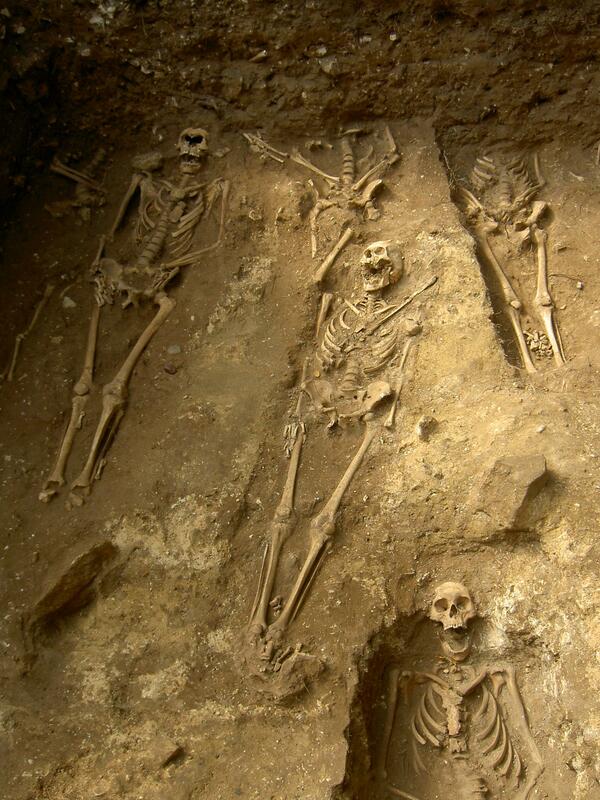 It is well worth checking the site. Open Access Button blog site can be found here. The Open Access Button main site can be found here. The r/Scholar Reddit forum can be found here. Whilst recently reading over John Hawk’s excellent weblog I came across this entry on embracing personal experience on the rise through science. The link to the original blog entry, here at DeepSeaNews.Com, concerns how personal experiences can be shared and related to give inspiration to aspiring scientists. The entry, by Kevin Zelnio, details his experiences of how he ended up pursuing a career in marine biology. Especially important is his message concerning that whilst his story isn’t unique, his personal details are, and that we all have stories inside of ourselves that can be shared and can help enthuse and inspire other people who are struggling on the path to start a career in science. As I have blogged about many times before, my bone condition has helped to shape my life to a certain extent, and has largely changed it for the better. My undergraduate degree, alongside my own medical experiences, have helped me pursue an education in which I have a keen willingness to engage with and to pursue at a higher level. I enjoy producing art (in a somewhat limited sense!) & enjoy both making and listening to music immensely; I’ve taken part in things in which I’d never thought I’d get a chance. However, this is only a part of my life. Whatever I end up doing in the future, I will certainly not regret one day that I have lived. I won’t bore you with details but I may produce a more personal update sometime in the future, if it will make inspiring reading! 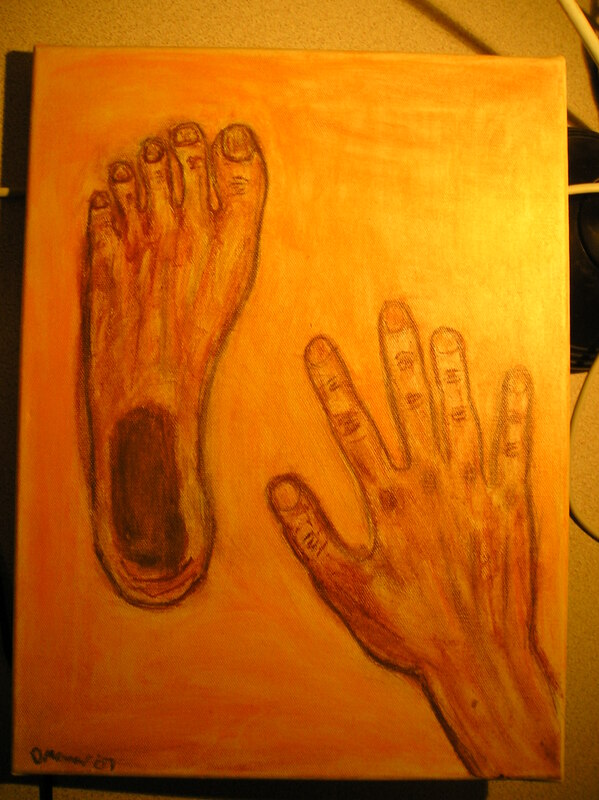 Self Portrait Of My Hand & Foot! The personal experiences of scientists pursuing careers and the turmoil that they have been through are perhaps now more than ever what a lot of people need to hear, especially in the field of archaeology and archaeological sciences. As the jobs market constricts nationally & the world economy shrinks, it can be especially disheartening to pursue a dream and realize that sometimes things are just outside of your control employment-wise. More students than ever are pursuing Master & PhD courses whilst competition to gain a job becomes stiffer then ever; certainly as more qualifications are required, alongside extensive site and commercial experience to become a competitive employee. As I enter my second semester as a graduate student at the University of Sheffield, I’m starting to realize that I should soon start job hunting and sending out my own CV. What happens after September when the course finishes, I certainly do not know! However, I shall take comfort knowing that the path to a science career is not an easy option to take, that I shall sweat to become what I want to be, and to know that working hard can indeed sometimes have its benefits.